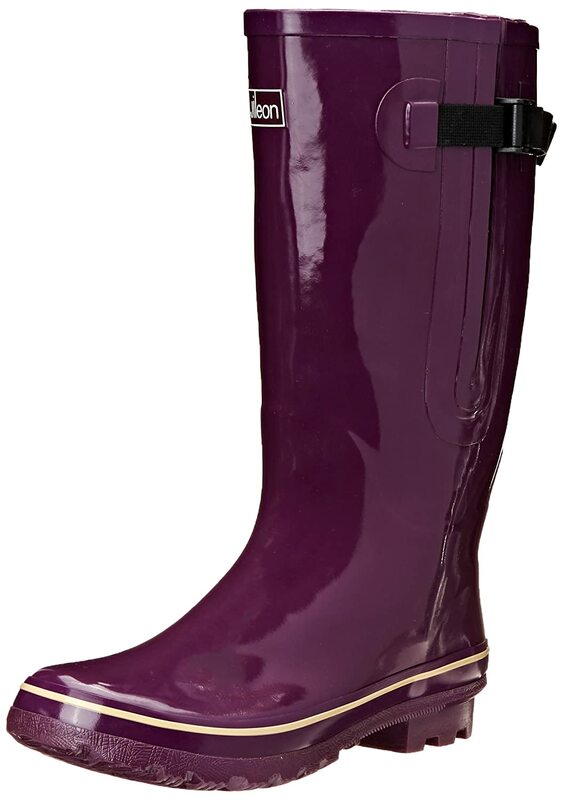 Women's Rain Boots Wide Calf - Rain Boots For Real Women Add to Flipboard Magazine. 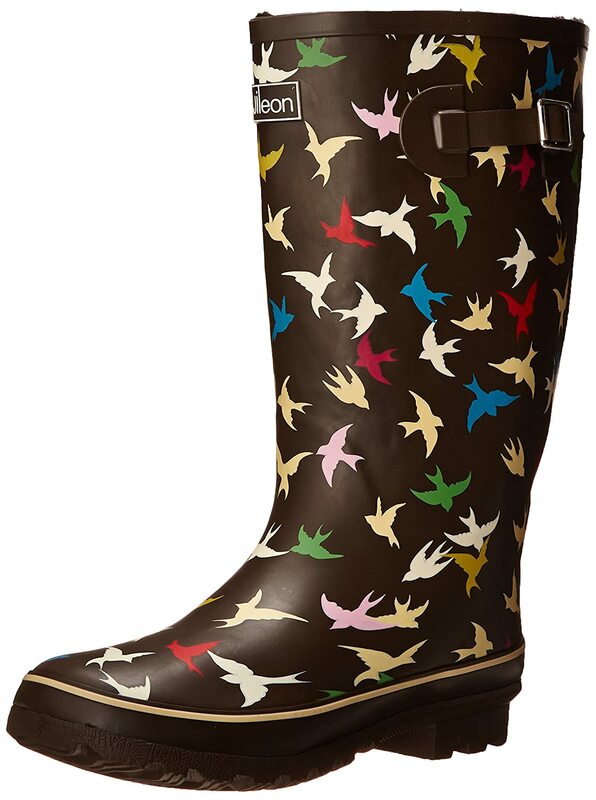 I Need These Women’s Rain Boots – Wide Calf! 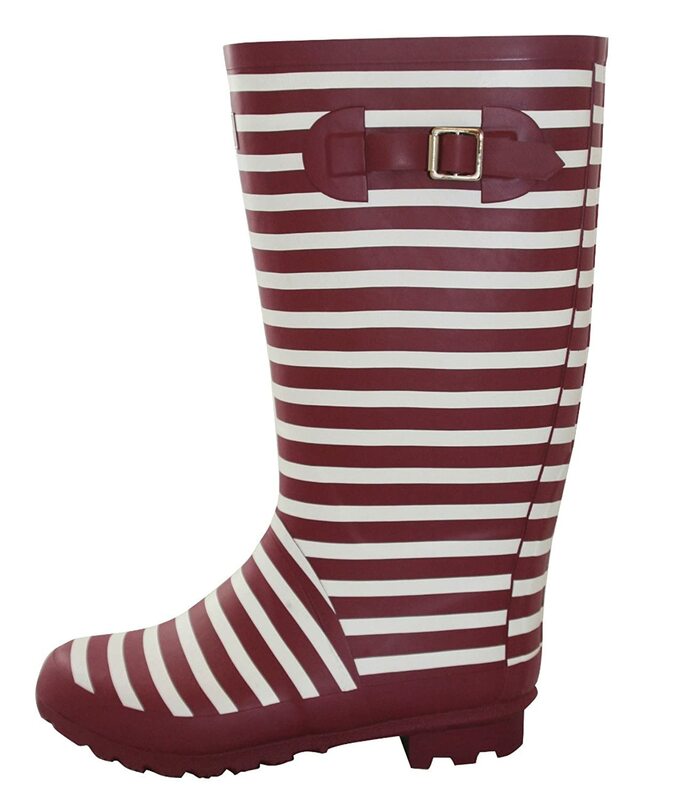 Do you have any idea how hard it is to find a true woman’s rain boots wide calf? You would if you had thick calves like me. Thick calves doesn’t mean you are fat, you could have very muscular calves. If you are an athlete, then you understand my pain. I hate shopping for boots. I know I will see so many cute boots and that my thick calves never fit in them. 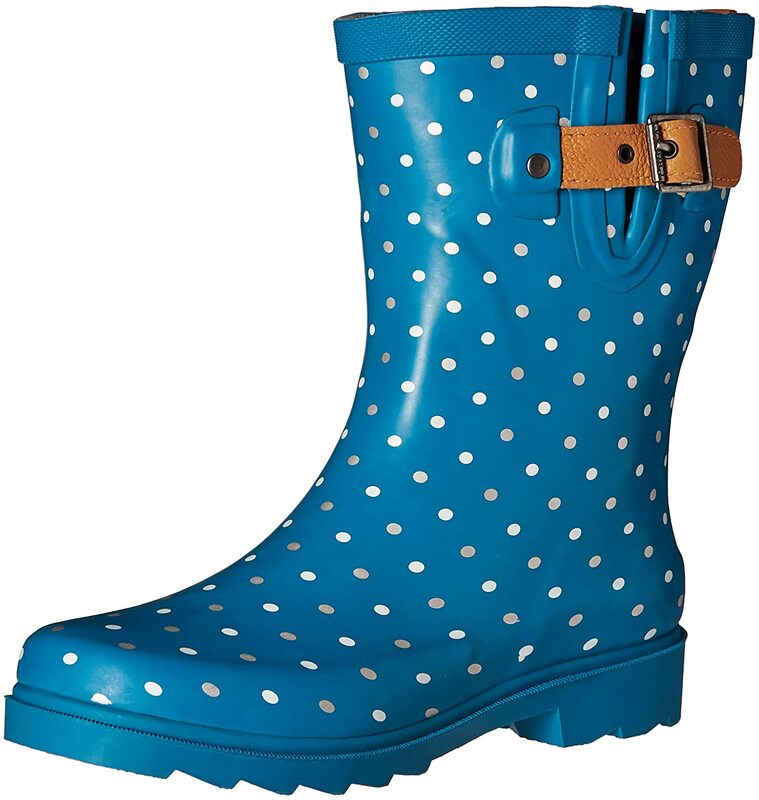 So I am doing my homework before buying a pair of Women’s Rain Boots Wide Calf. I am finding out what the exact size of the boot opening is first. This way I won’t be disappointed when they arrive. 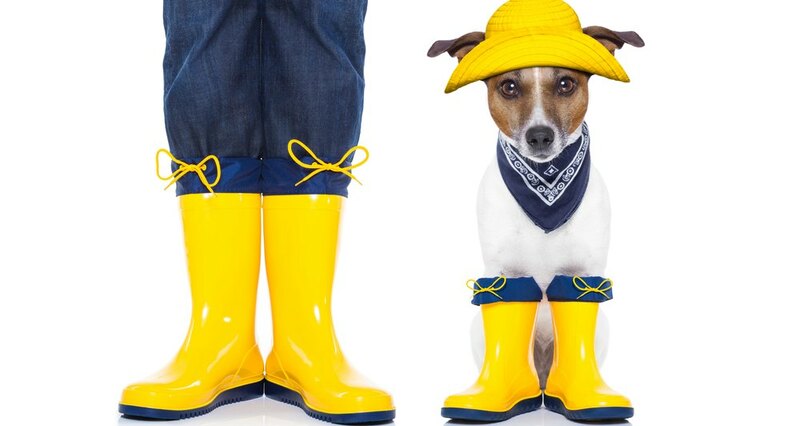 Will these woman’s wide calf rain boots fits me? I sure hope so, but I have to try them on to see. They are so cute and you know I only want the cute ones. 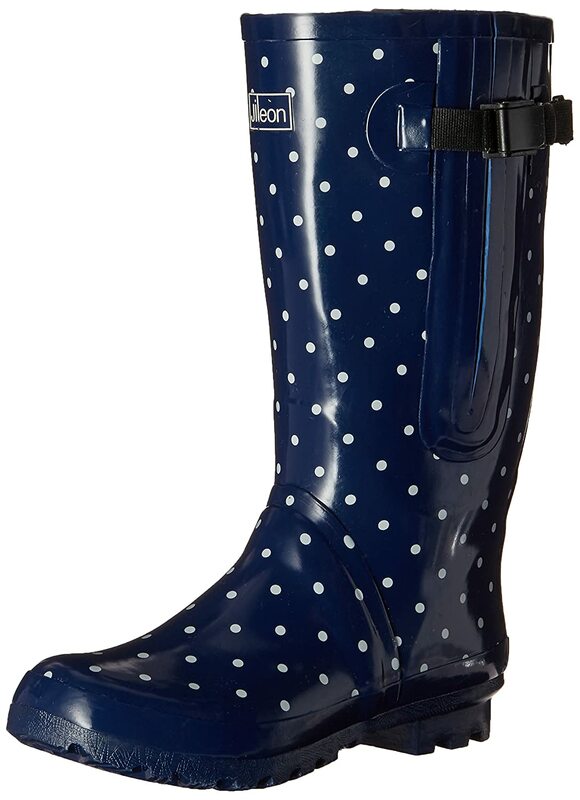 Why do the cute women’s rain boots have to be so tiny? 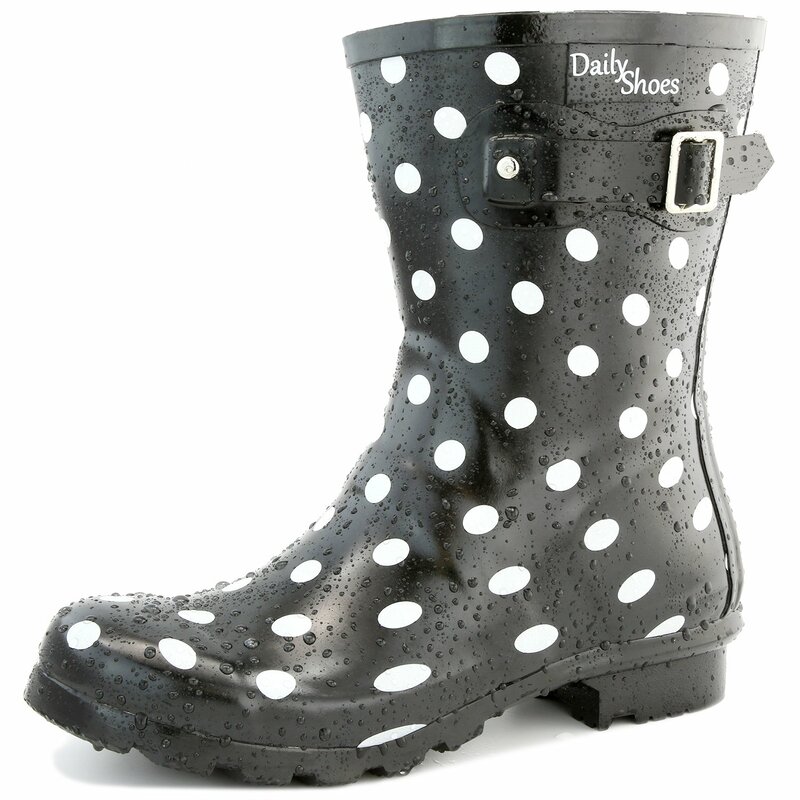 Here are some cute women’s wide calf rain boots that are big enough and they are CUTE! Maybe these will fit! 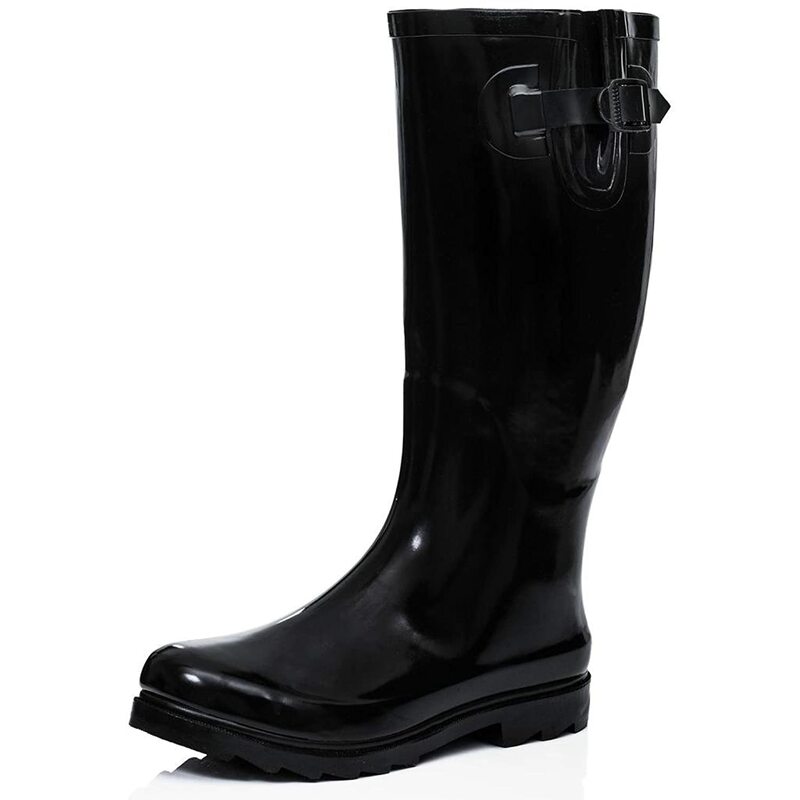 These are wide calf women’s rain boots up to a size of 18.5 inches. 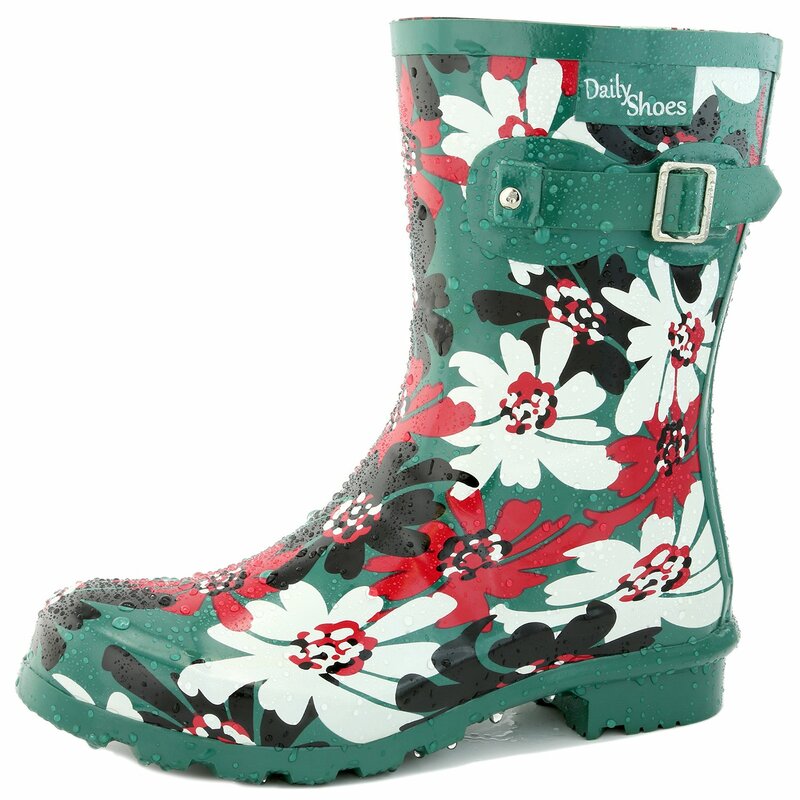 Not as big as the 21 inches shown above, but if you don’t need that much, these are adorable too. 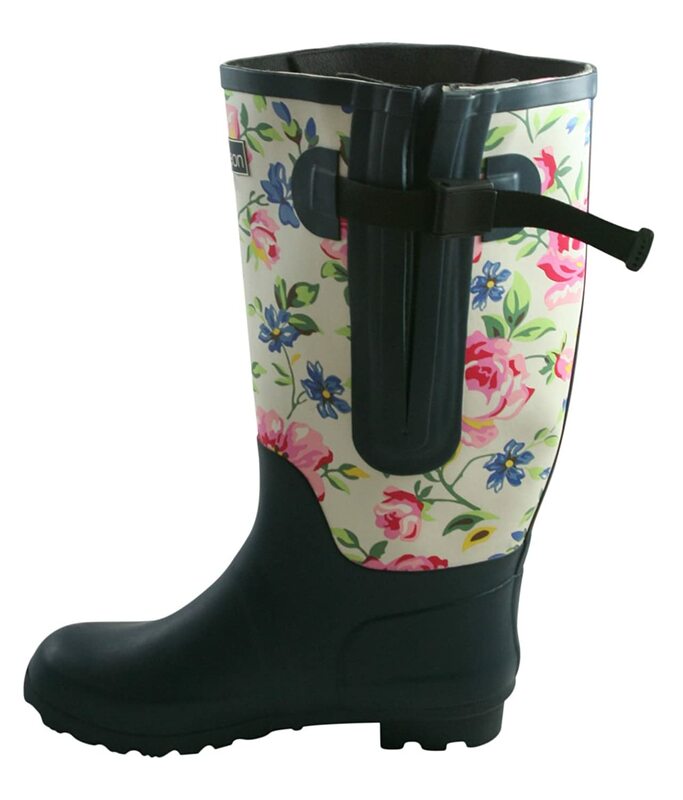 Some of these have fleece lining, which is great to keep your feet warm on cold rainy days. 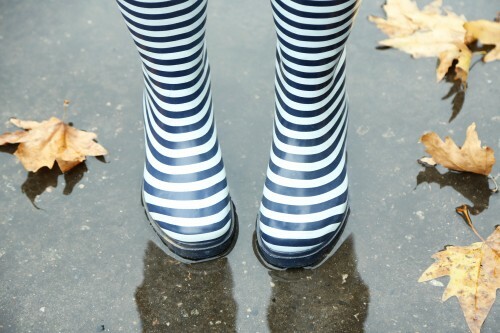 Women’s Mid Calf Rain Boots means that the boots are shorter, thus making it easier to make room for thicker calves. 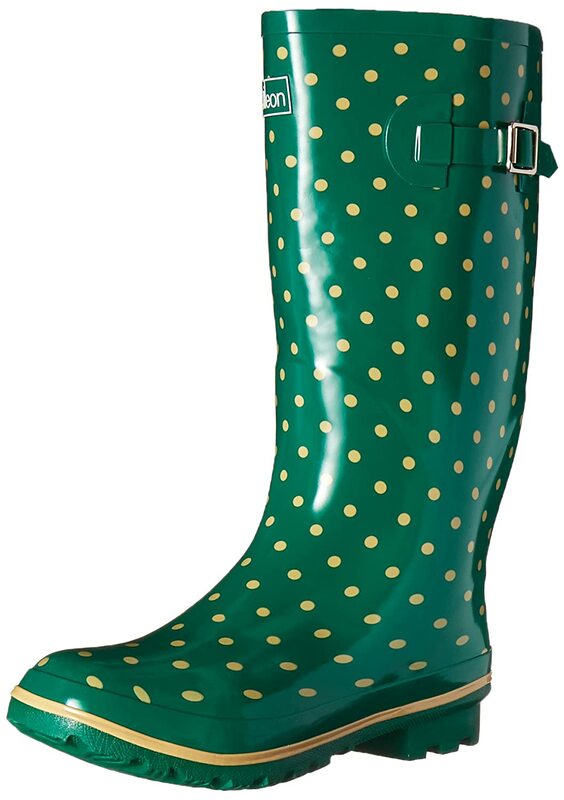 I like to wear these when I plan on tucking my jeans into the boots. These always give me lots of room and no chaffing of my skin. 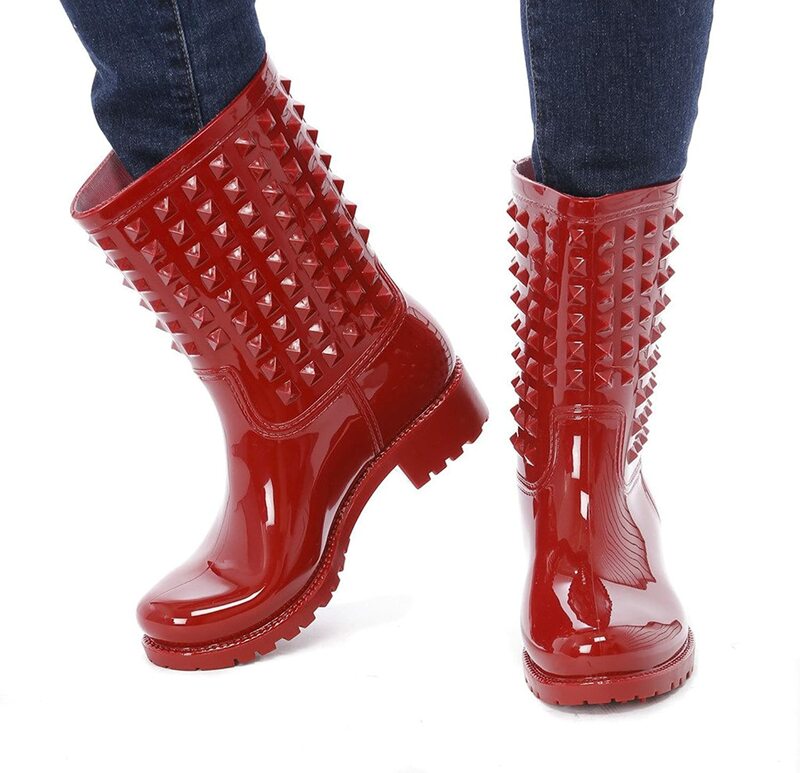 After I researched and wrote this blog post, my sister decided to buy the red Slush & Rain boots with the studded details (picture above). We both have wide calves, I think she said her’s are 17 and I think mine might be a bit bigger. As you can see in the picture below, the mid calf rain boot worked perfectly for her. She has enough room to tuck in her jeans if she wants. Just passing this information along in case you were wondering. 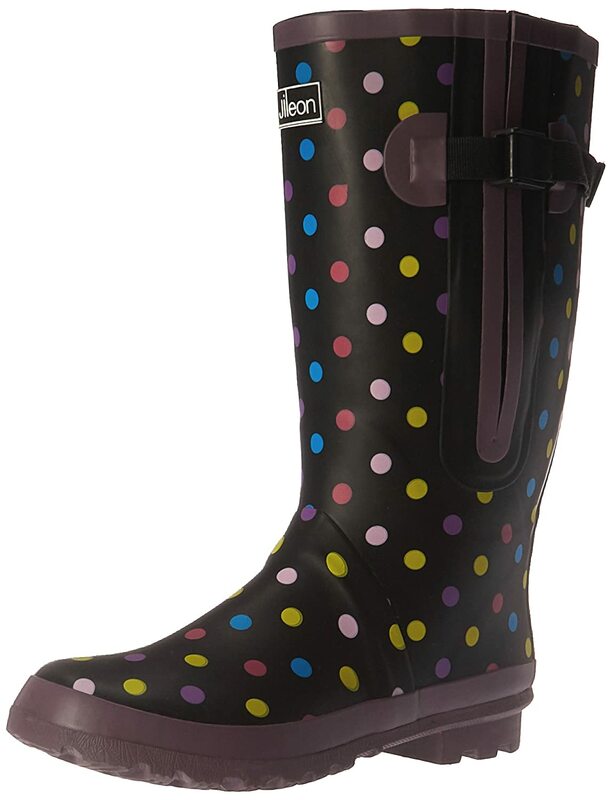 Finding the perfect Women’s Rain Boots Wide Calf is never easy, but keep on looking and keep on trying them on. Never assume that they fit. Before you go to the store, measure your calf circumference. Sit in a chair with your legs bent at a 90 degree angle and then measure your calf. 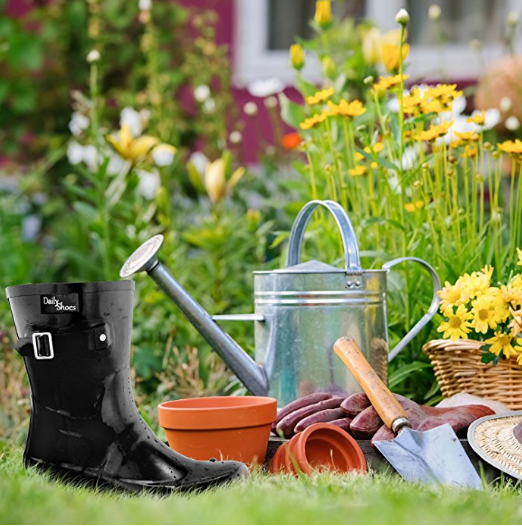 Measure both calves and use the larger size when considering buying a rain boot. Be sure to note what the return policy is before buying. 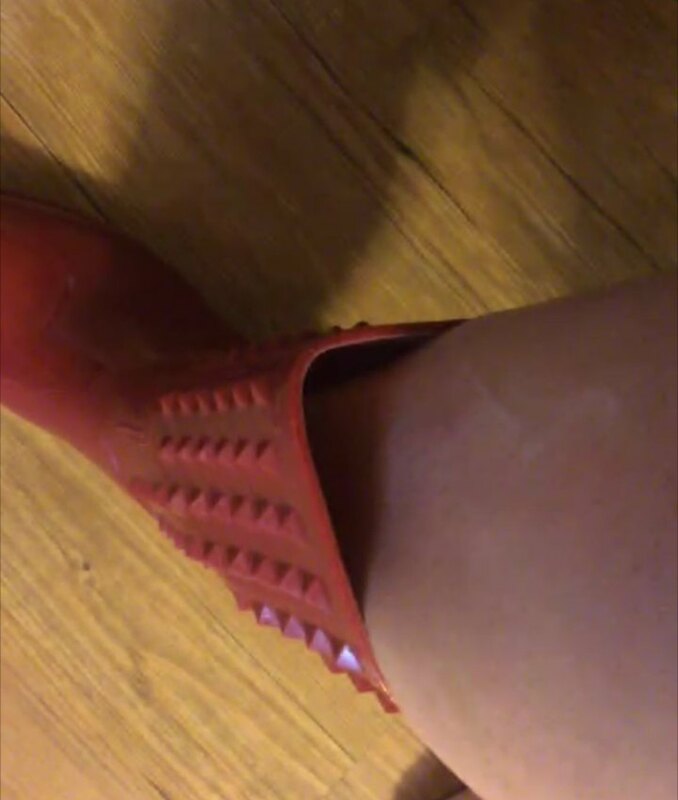 When you get home and actually try to wear your wide calf women’s rain boots, they may not work for you. Also, if you buy them online, make sure they take them back. Amazon is great about that! I love buying from Amazon.